Arthur Seaton continues to rage against the boredom of his work and home life, but some of his past soon catches up with him, and he has to face the consequences. Robert Rigby's dramatisation of Alan Sillitoe's seething novel set in 1958 Nottingham - part of Radio 4's celebration of British New Wave film and cinema. In this second and final episode, 'angry young man' Arthur Seaton continues to rage against the boredom of his work and home life, but some of his past soon catches up with him and he has to face the consequences. The appearance of a new woman in his life also presents further challenges. 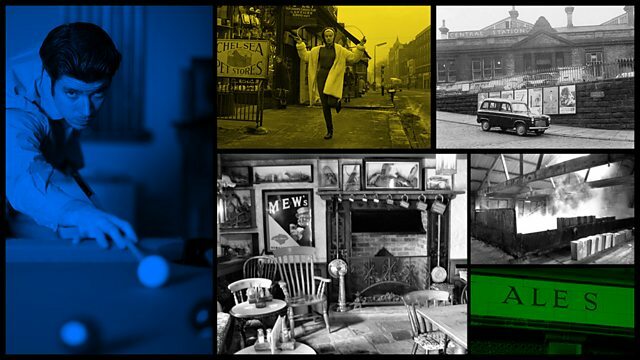 Full details of all the programmes in the British New Wave season on Radio 4.